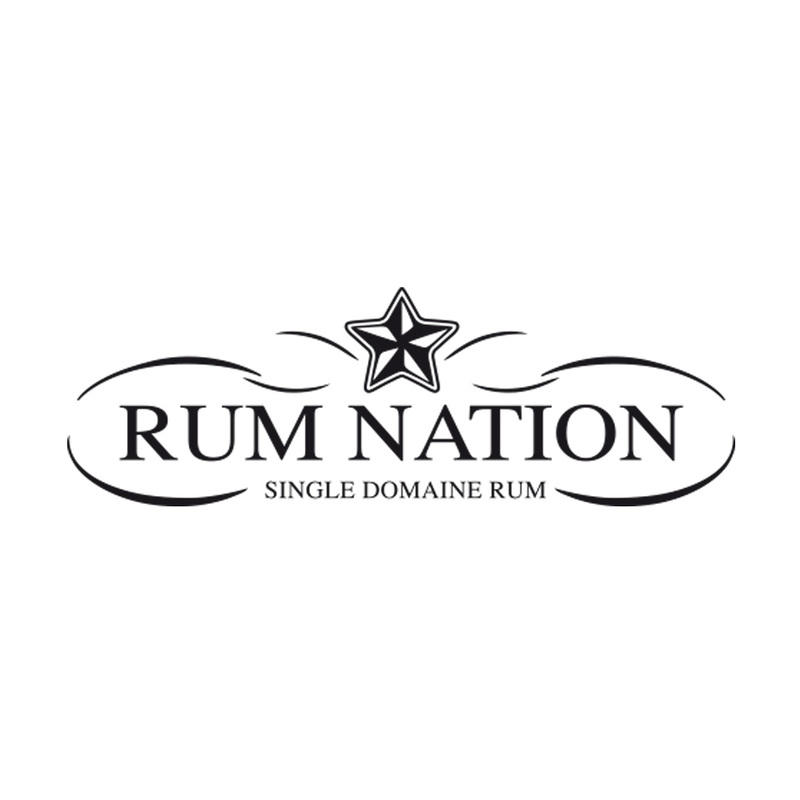 Rum Nation is a relatively new independent bottler that specialises in bringing top quality rums to the world. The company was started by Fabio Rossi (owner of Wilson & Morgan). He was visiting whisky warehouses around Scotland and spotted barrels of maturing rum. He got to try some of these and his love for the spirit blossomed. Unfortunatley Rossi didn’t know a whole lot about the spirit at the time, so he turned to an old friend for advice. That old friend was the legendary Silvano Samaroli. Samaroli taught Rossi everything that he needed to know about the processes of making rum and the inner-workings of the industry. Before long, Rum Nation was born. 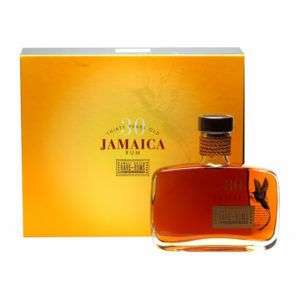 The first releases were “single provenance” rums, named after the country of their origin rather than the distillery in which they were created. Each of the bottles was labelled with a stamp from that specific country (a tradition that continues today). Over the years Rum Nation’s expression list has grown and now they offer a whole range of outstanding rums from the Caribbean and beyond. If you’re a fan of top quality rum, you really can’t go wrong with Rum Nation.